Even while travelling on business comfort and a bit of relaxation is worth caring for, after a tiring day. 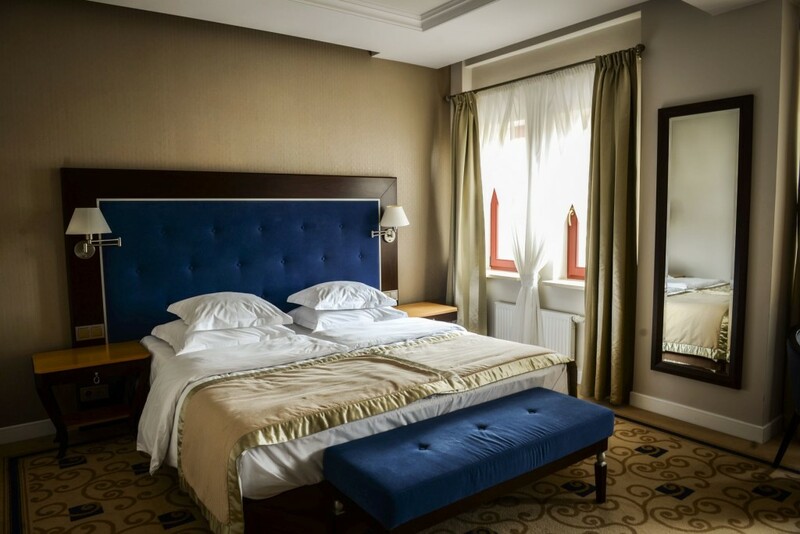 An overnight stay in a stylishly furnished room, a delicious dinner, a visit to SPA and a great breakfast will make you set off from our hotel with the boost of energy. The treatment rituals are crowned by resting in ''the corner of the relaxation'', where a cup of excellent tea will give you energy and vitality. There is a possibility to check out later, by 4 p.m.